Every business comes with challenges. Not just the everyday problems of remaining profitable, efficient and competitive, but challenges to the very existence of the business itself. The threats we face as business owners are evolving continually and businesses who fail to recognise the risks are leaving themselves vulnerable. Take a high-street store. One big threat is shoplifters – easily mitigated by security guards, CCTV and product security tags. What if the thieves worked out a way to take your entire stock, lock it up in a warehouse somewhere and threatened to burn it all unless you paid them a ransom? Well, that’s exactly what is happening in the digital world and comes in the form of ‘RansomWare’. Businesses are having their files compromised and many of them are forced to pay a ransom due to insufficient backup and Disaster Recovery systems in place. Anti-Virus products alone are no longer enough to protect against the ever-evolving malware, which is released on a daily basis. Contrary to popular belief, putting a DR or Business Continuity system in place doesn’t have to cost the earth and nor is it reserved for big business. 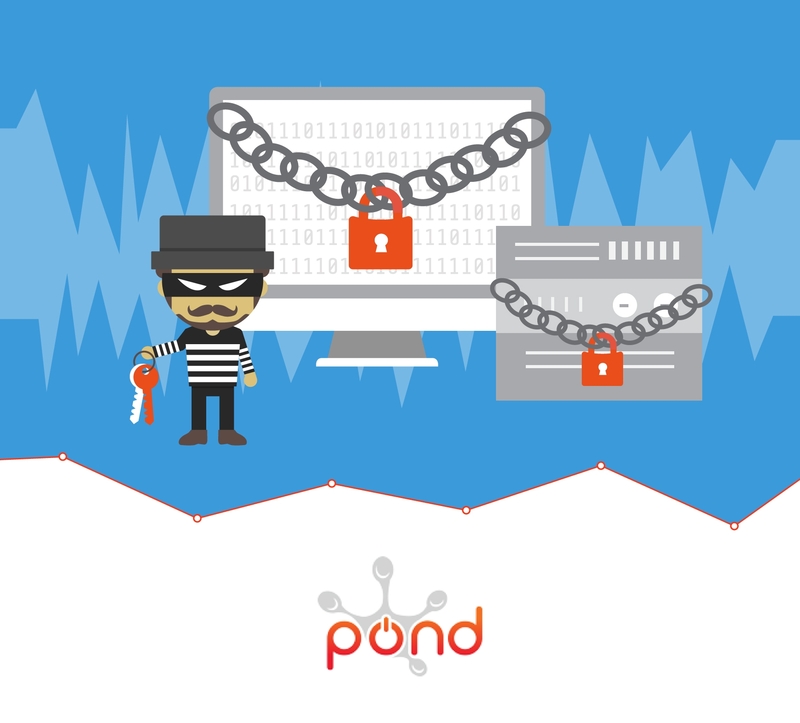 At Pond Group, we have helped many SME companies protect themselves against this new threat and for those that left it a little too late, we’ve helped them recover too. We leverage multiple products from leading vendors such as VMWare and Veeam to build a comprehensive and robust platform for our clients’ IT systems to run on. For companies concerned about “Cloud” systems and where their data resides, we offer a completely customer owned solution, all based in the UK. For us though, it’s not just about being able to recover from a disaster but also about preventing one in the first place. These days, everything seems to be about “as a service” products. Essentially all that means is you’re paying a monthly subscription for something. In the good-old-days, we called it “Offsite backup”, now it’s called DRaaS, BaaS, Cloud This or Cloud That. The net result is the same – your business is better protected and able to recover if the worst happens. We can help you achieve this and are always happy to discuss the available options and indeed the risks you may face. Get in touch with us today on 020 3301 9050 and keep up to date with our latest news and views on social media: Facebook, Twitter, LinkedIn and Google+.